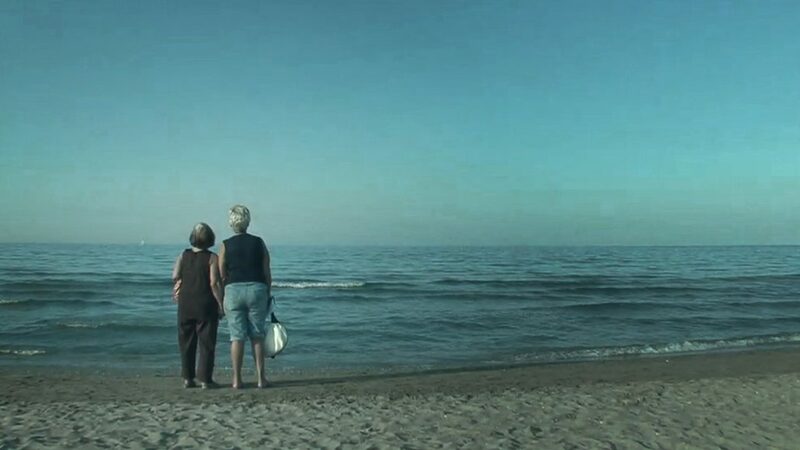 The two sisters Ornella and Teresa have taken care of each other their whole lives. Teresa is now in her life’s twilight and she’s having trouble facing fate, while her memory is slowly fading. Before it’s too late, Ornella decides to confront Teresa with a painful untold story that goes back to their childhood and might change their close bond forever. 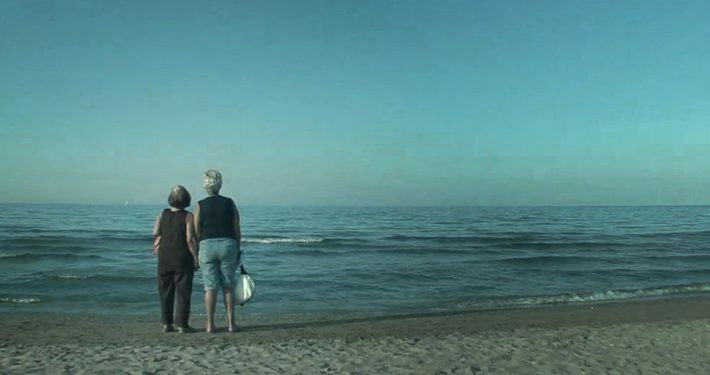 The film is a warm portrait of an Italian family, seen through the eyes of Ornella’s son, Manu. With humour and tenderness we discover how time forces us to look back and confront ourselves with the choices we made in life.